Congratulations to Emma Webb, Miss South Carolina International™, on placing 2nd Runner-Up and winning the Miss Overall Photogenic Award at Miss International™ 2015. Thank you for choosing Goodwin Photographer for your Headshots! Congratulations to Suzi Roberts, Miss Teen South Carolina International™, on placing in the top 10 at Miss Teen International™ 2015. 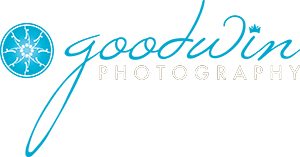 Thank you for choosing Goodwin Photographer for your Headshots!